As the title would have it, this EP marks the band’s rebirth. 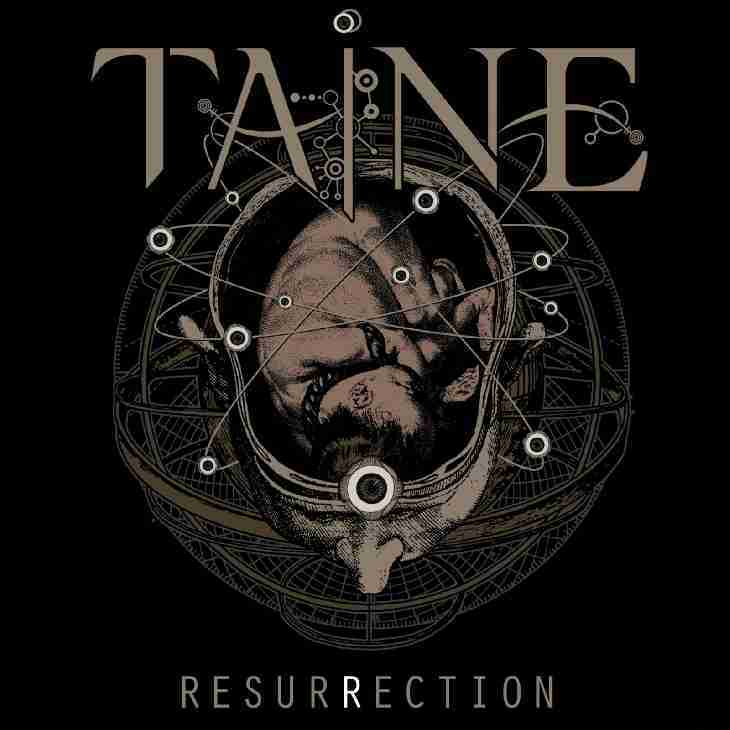 In true TAINE fashion, the songs have a very progressive and orchestral side as well as a solid metal foundation, though the song writing is pushed forward in all aspects. Another key trait of this record is that it has a well-defined narrative that perfectly outlines the album’s concept of cyclical universe, where nothing is wasted but all is transformed.